The OnePlus One was among the best handsets of 2014, but the company didn't always make it easy to buy the thing in the first place. 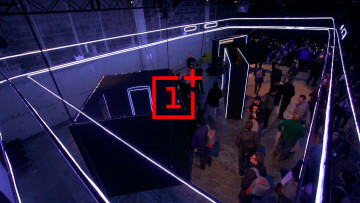 OnePlus introduced its 'invite system' to help it to manage stock and avoid large, costly backlogs of inventory building up in its warehouses - but many buyers found the process of first getting an invite before being able to order the device somewhat tedious. 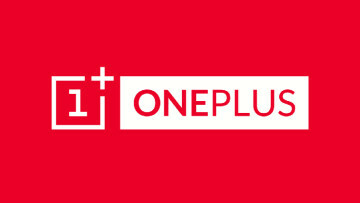 Despite briefly flirting with a more straightforward pre-order system, the company then ditched pre-orders entirely, but only on the OnePlus One - it said that the invite system would return for the launch of its second-gen device. And unfortunately, OnePlus has now revealed more about the invite system for the new handset, claiming that the process is "new and improved". 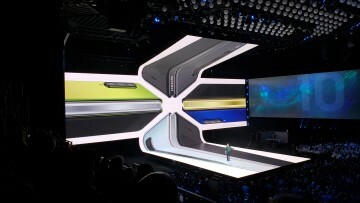 The company said that it will offer considerably more invites this time, with up to fifty times more launch inventory. Significantly, for those tired of jumping through hoops on social media to get an invite, OnePlus will also offer a "quick and painless reservation list" which it recommends "for those who don't have time to hang out on forums or social media." 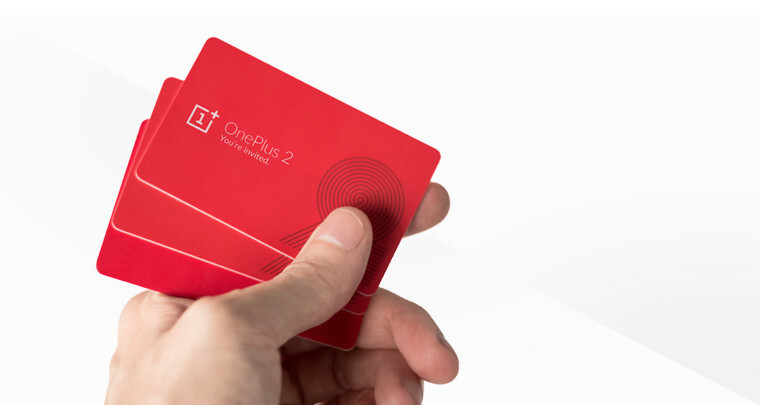 OnePlus also says that "after you purchase your OnePlus 2, you will receive invites to share with your friends, like last time. The difference here is that this time, the shareable invites will arrive much faster." Of course, whether all of this comes together to make the process of ordering the new OnePlus device easier remains to be seen. But it certainly sounds like the company is trying to do better, albeit still within the limitations of maintaining the invite system.